Contact us if you need help arranging accommodation during your stay in Jerez. There are three different accommodation options available so that you may choose the one that suits you best. 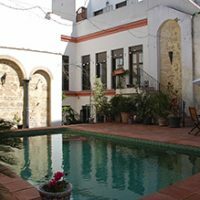 Choose the accommodation option available in Jerez that best meets your needs: host family, rented apartment, or hostal/hotel. Perhaps the best way to get a true taste of life in Spain is to share the home of a local Spanish family. Options include double or single room and either half-board or full-board accommodation. Wi-Fi access is standard in most host families. 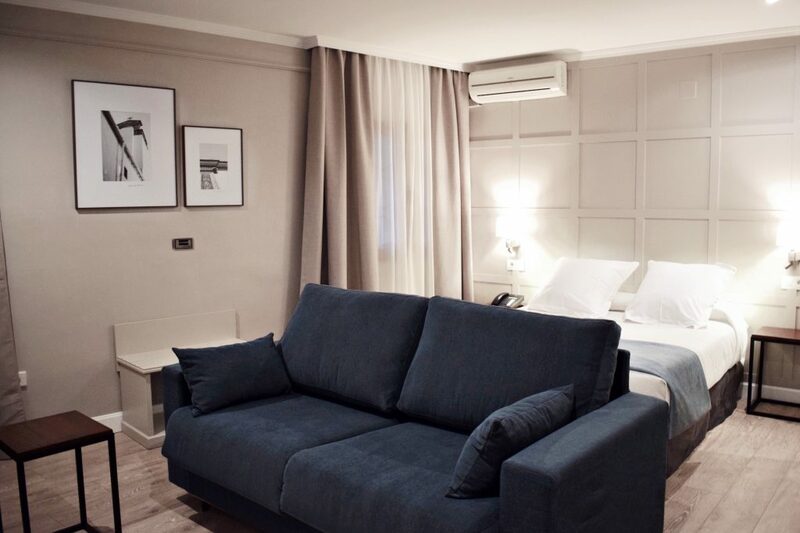 A popular option is to either rent a holiday apartment or share a flat with individual or double rooms (according to availability), shared kitchen and bathroom. There are different rental options within walking distance of the school. Students wishing to share accommodation are housed in pairs or threes. 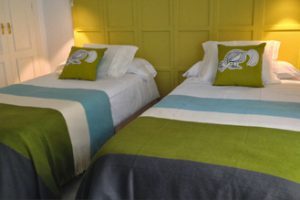 You can choose from a wide range of types of hotel and hostal here in Jerez. Please consult us if you need advice on choosing a hotel.